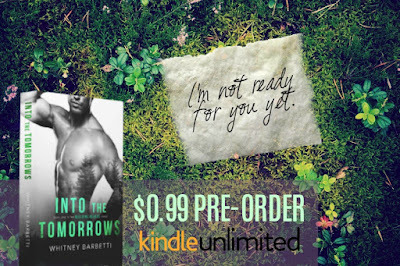 I recently finished an ARC of Into The Tomorrows by Whitney Barbetti (review to come!) and it looks like the preorder is live today for just 99 cents! Grab your copy now before the price goes up on release day, June 16th! This emotional romance is the first in a new series and is full of epic tension! I really enjoyed it!